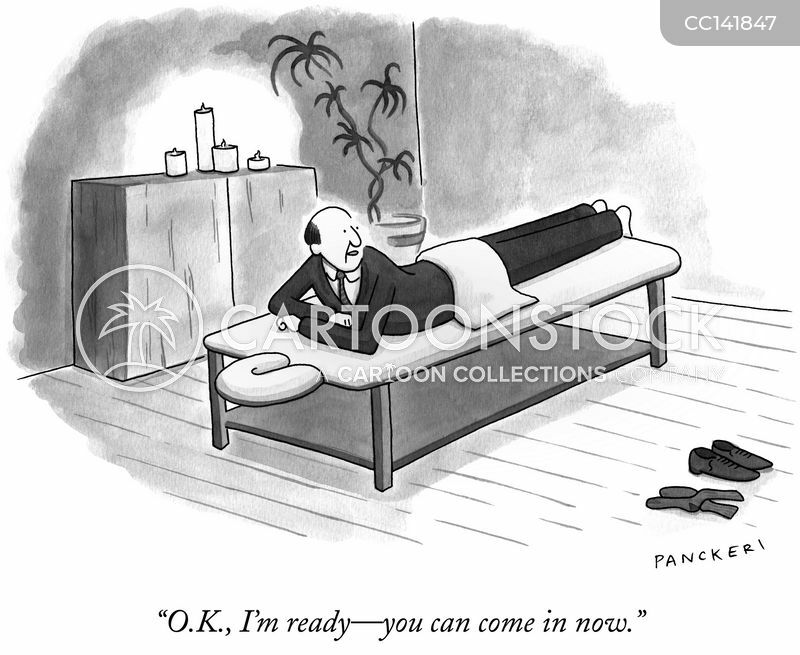 "O.K., I'm ready—you can come in now." 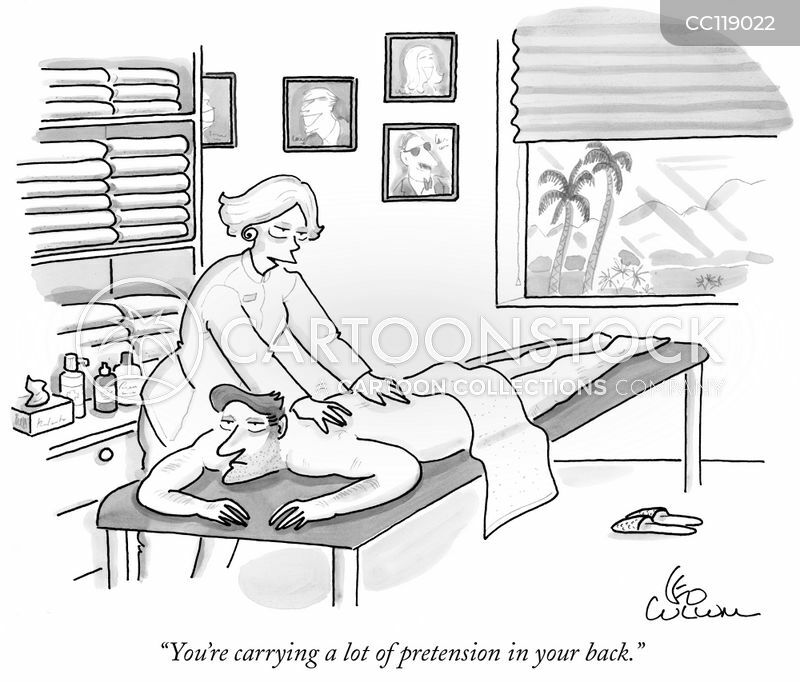 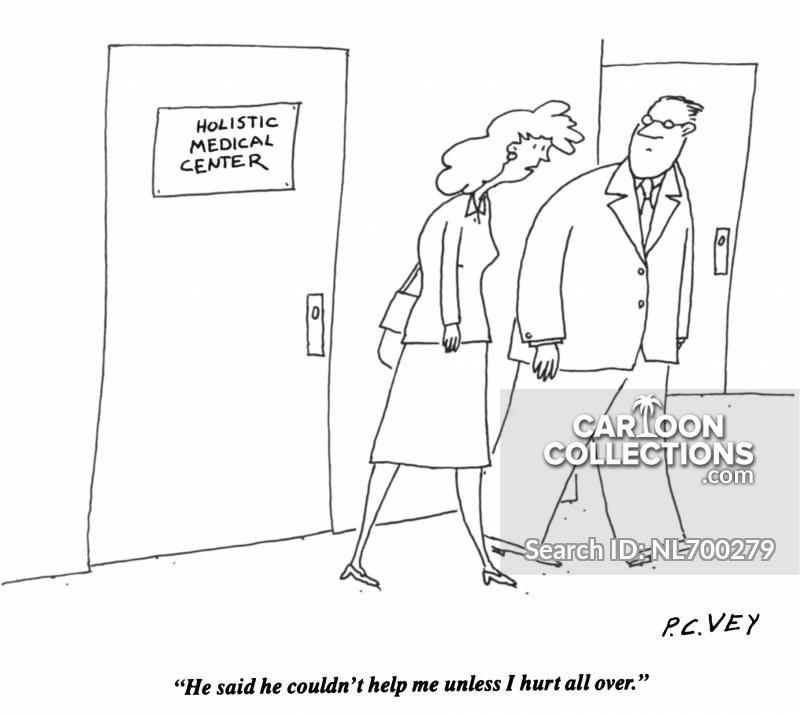 "You're carrying a lot of pretension in your back." 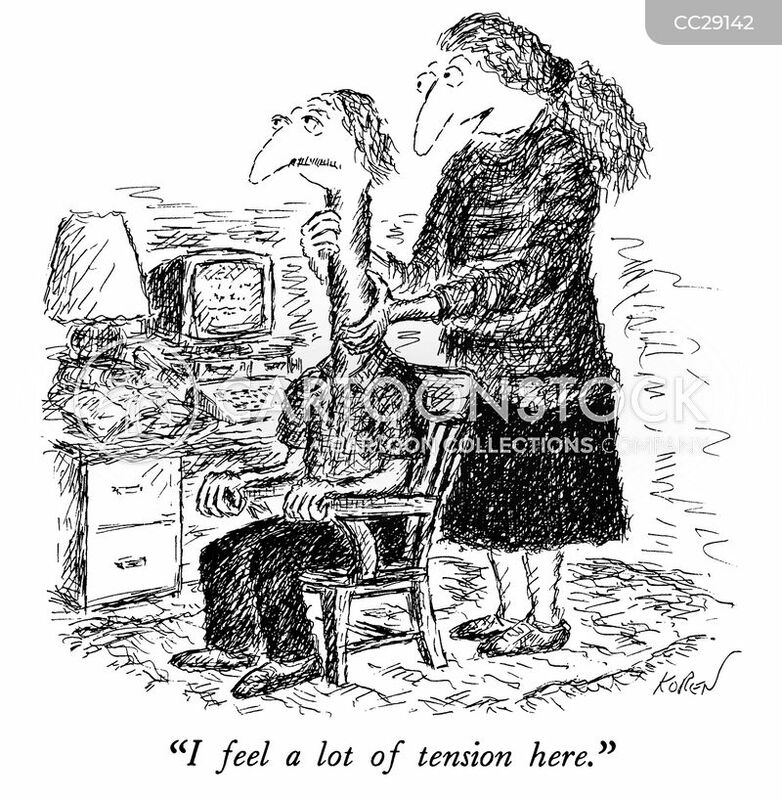 "I feel a lot of tension here." 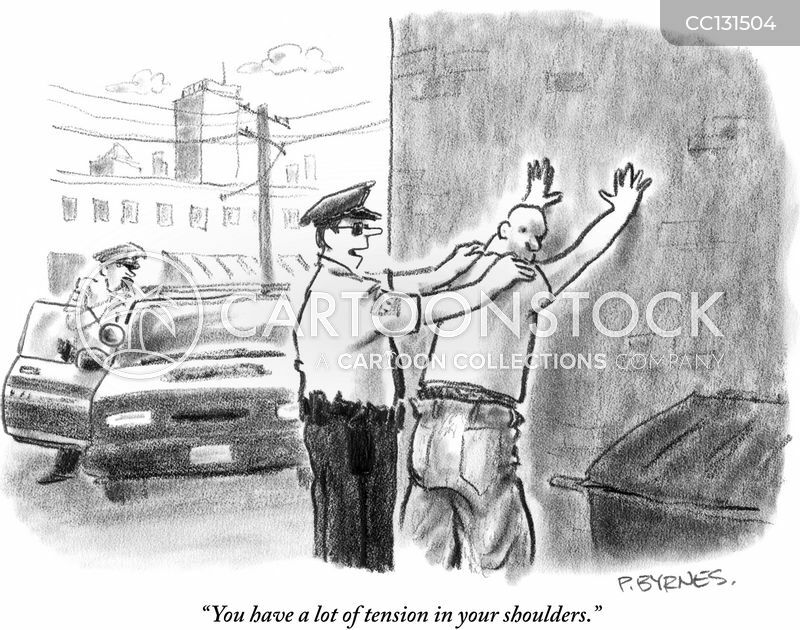 "You have a lot of tension in your shoulders." 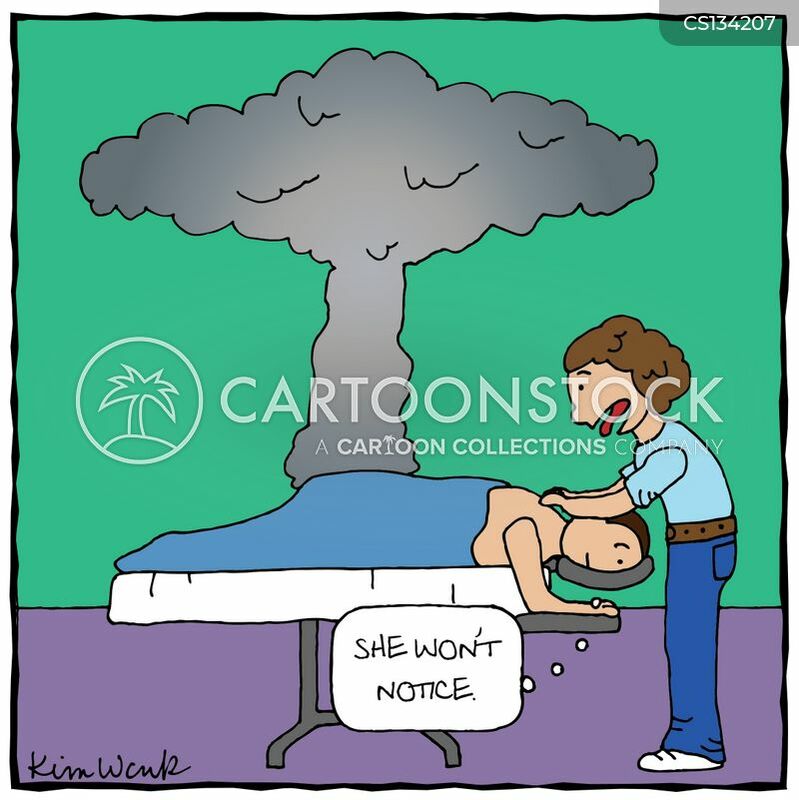 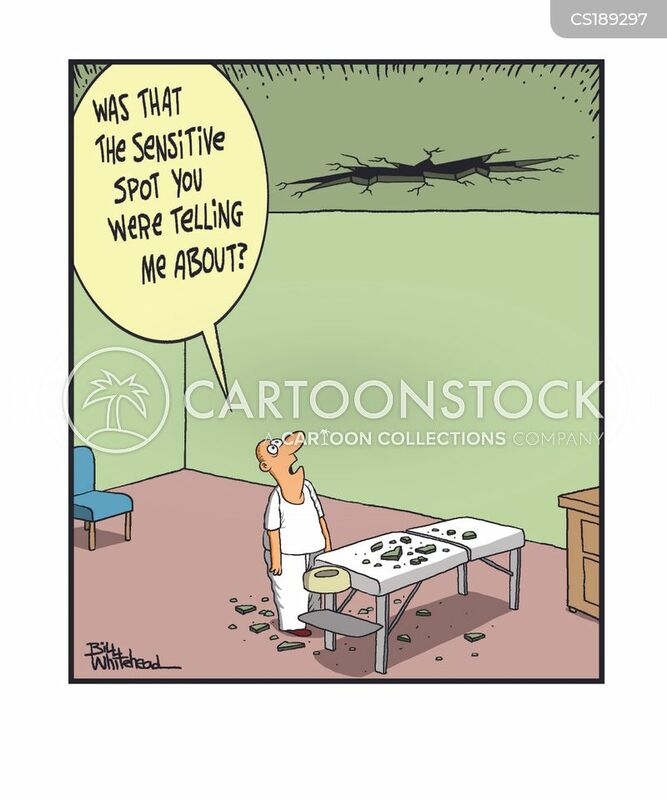 "Was that the sensitive spot you were telling me about?" 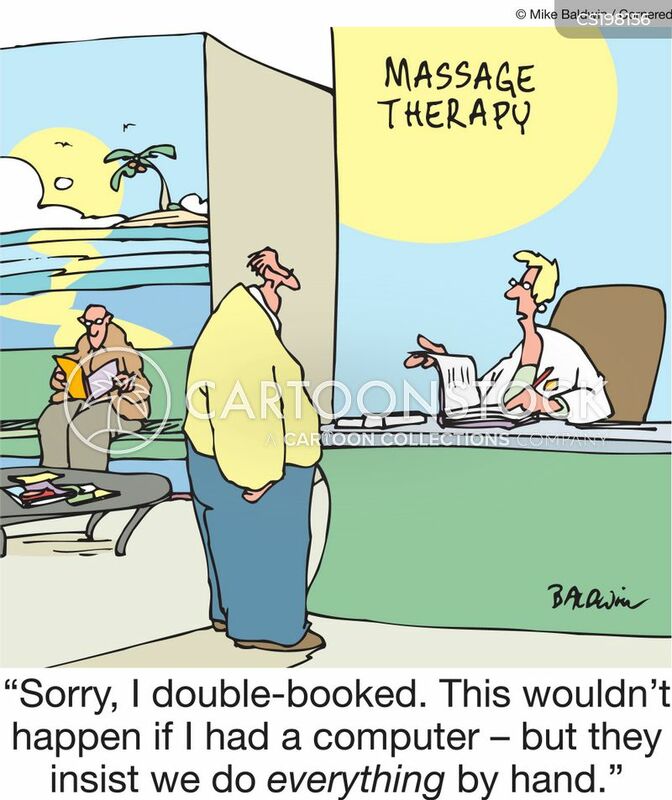 "Sorry, I double-booked. 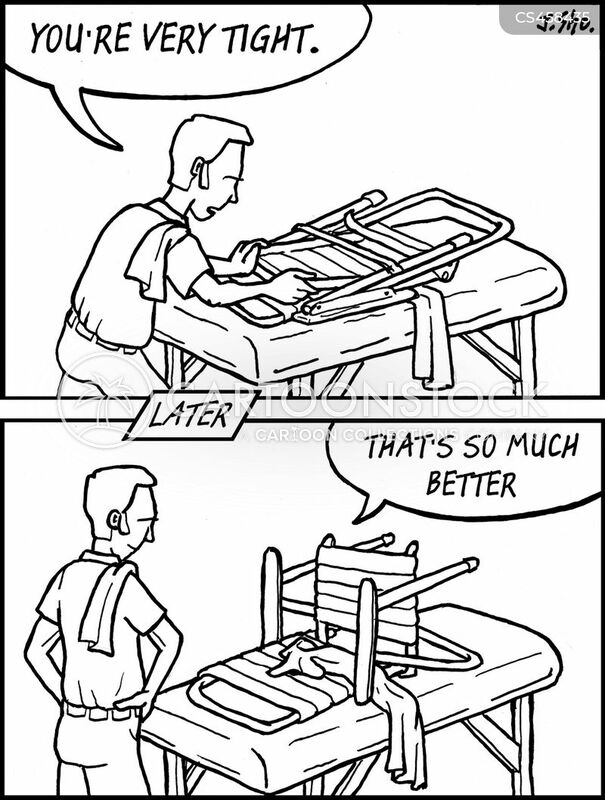 This wouldn't happen if I had a computer - but they insist we do everything by hand." 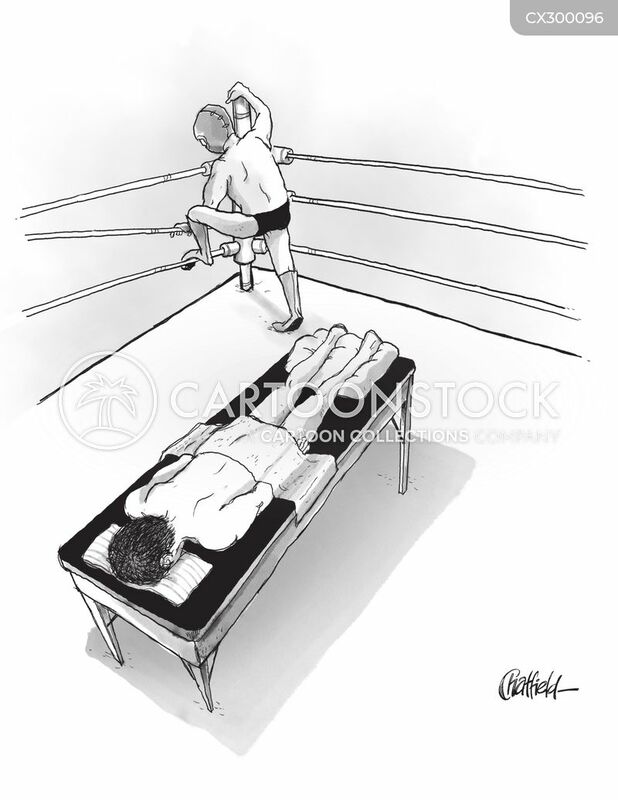 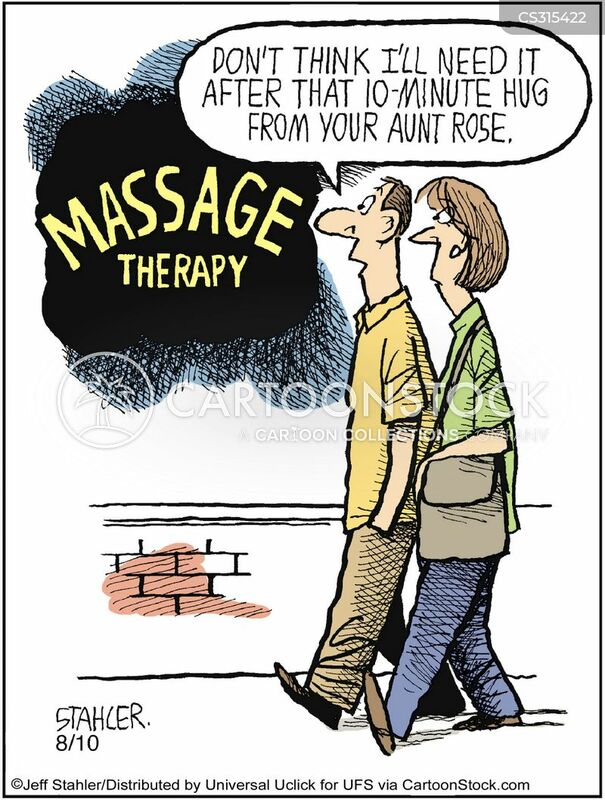 "Jane's a physio, she massages the patients. 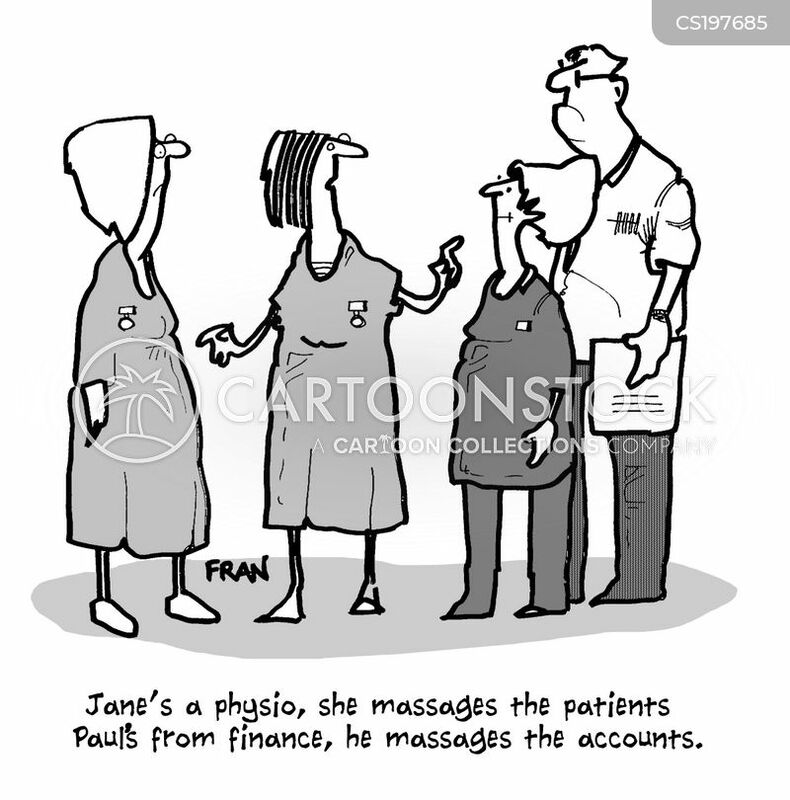 Paul's from finance, he massages the accounts." 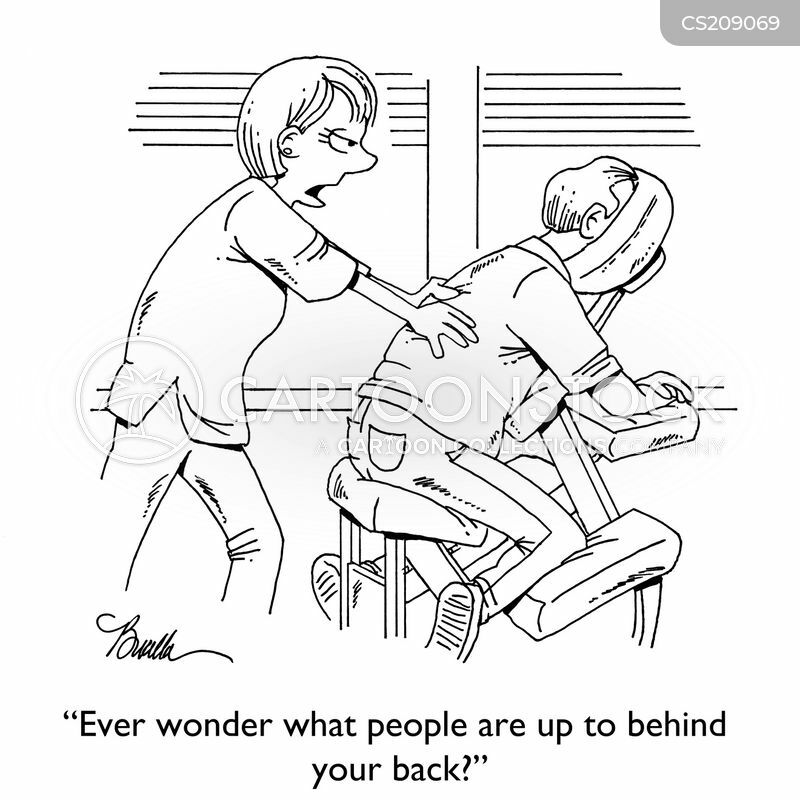 "Ever wonder what people are up to behind your back?" 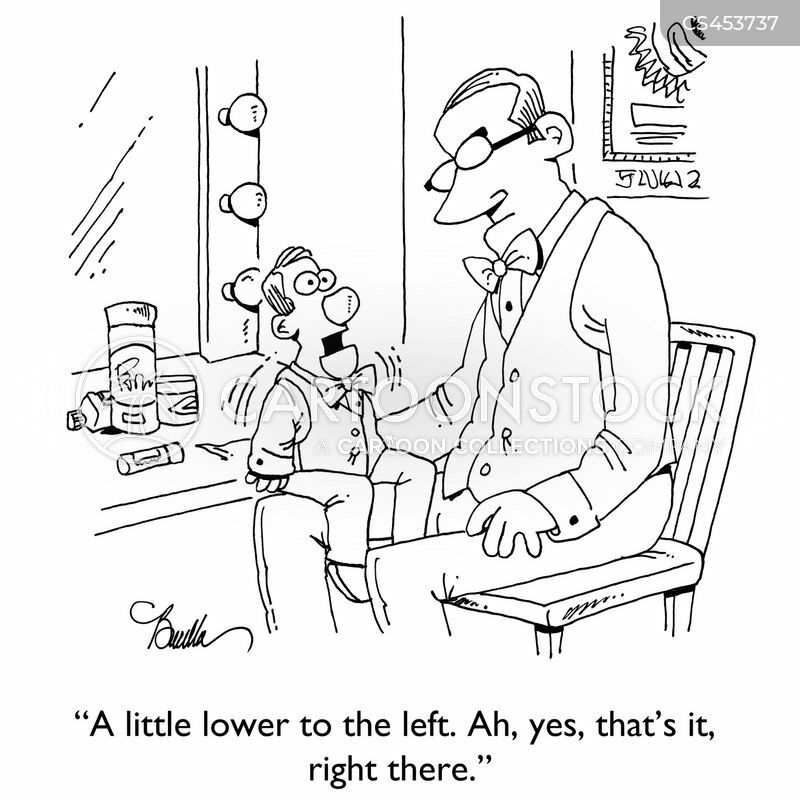 "A little lower to the left. 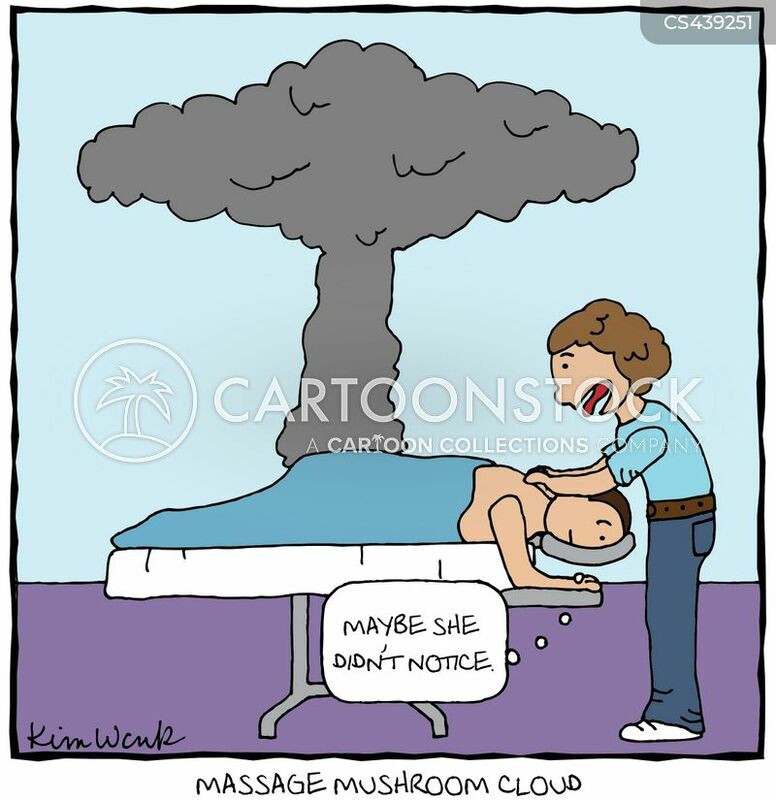 Ah, yes, that's it, right there." 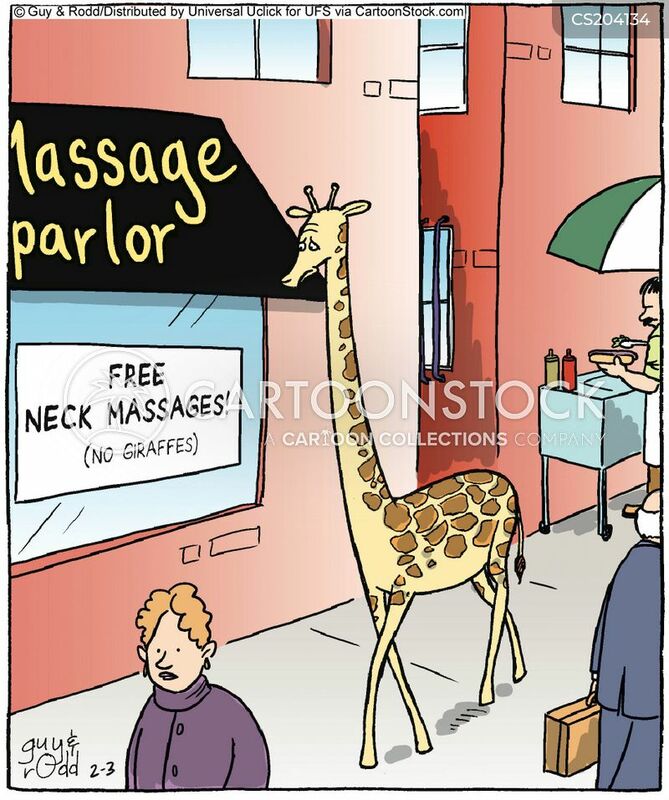 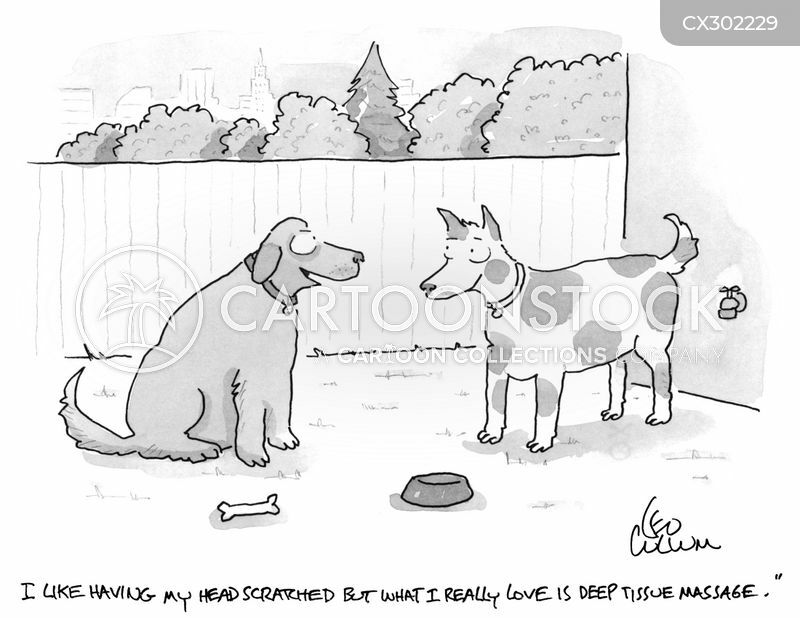 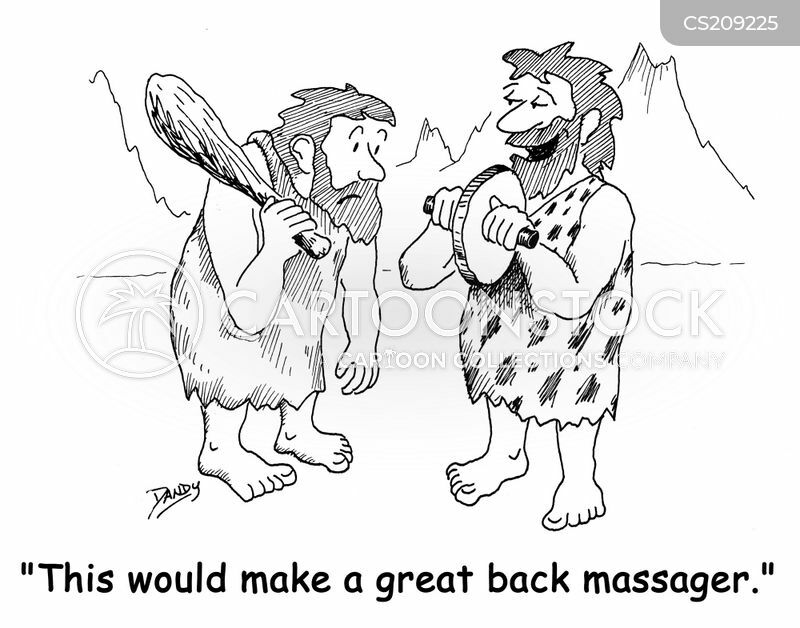 "I like having my head scratched but what I really love is deep tissue massage." 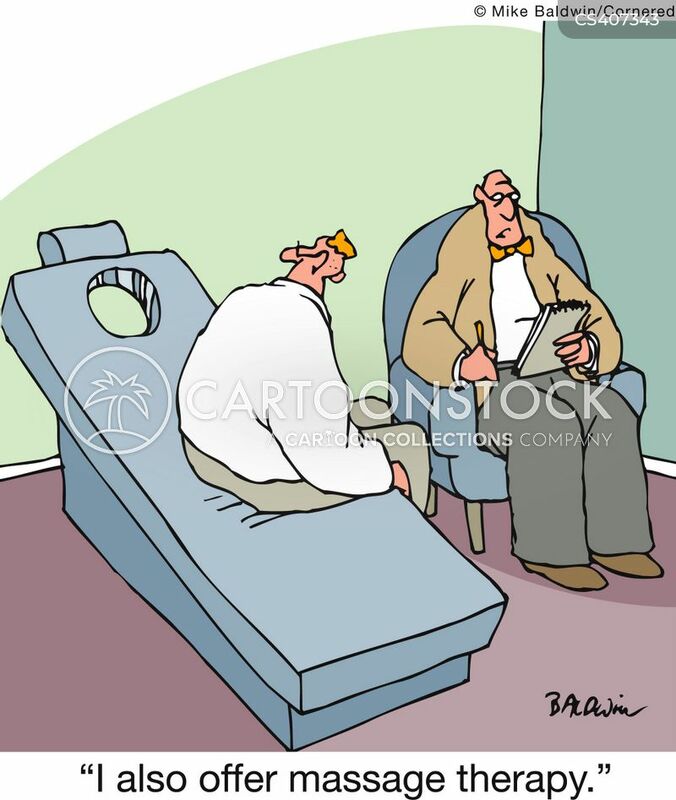 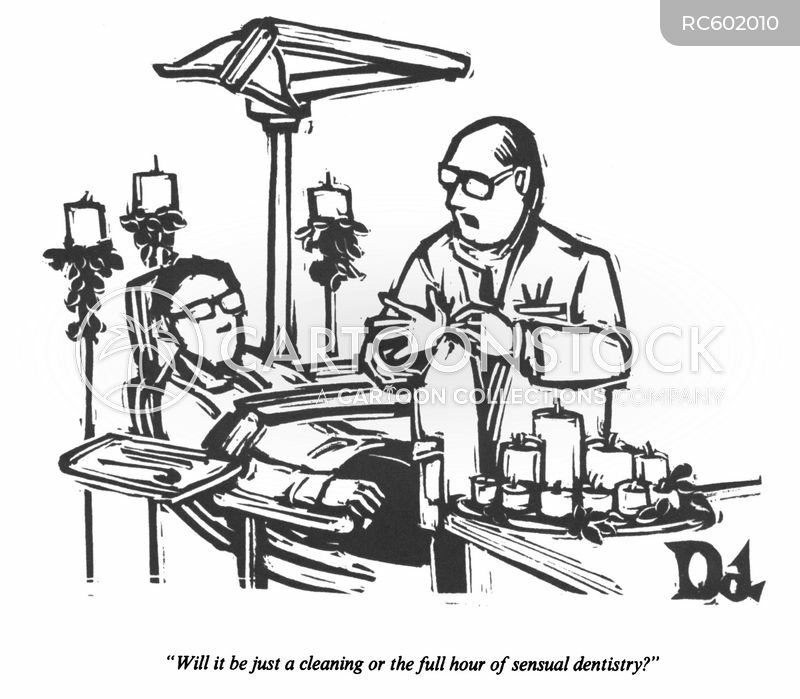 "Will it be just a cleaning or a full hour on sensual dentistry." 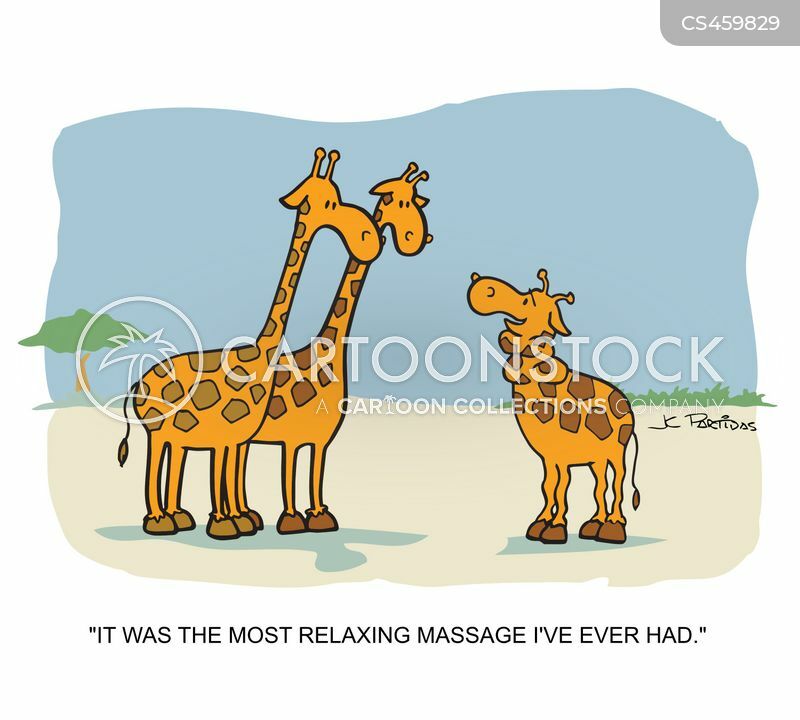 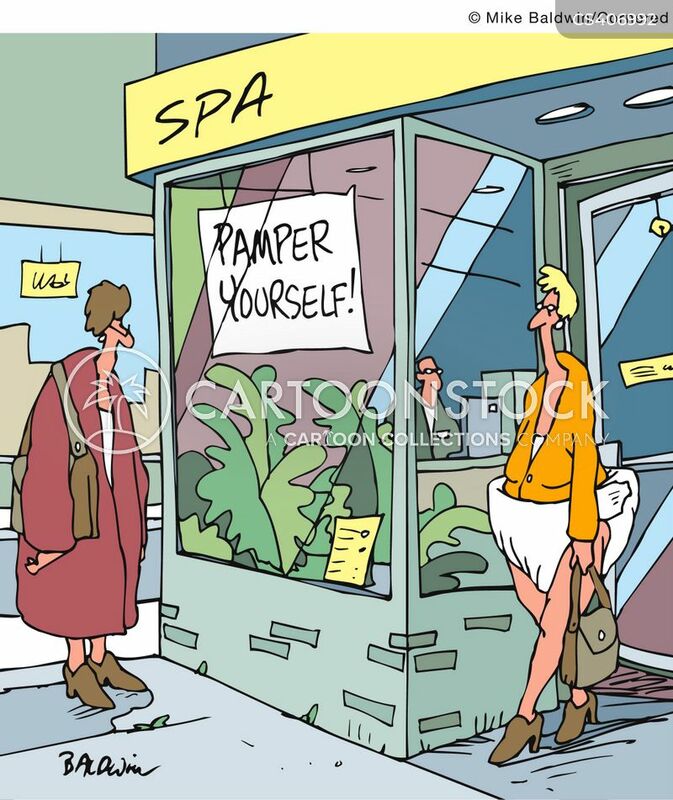 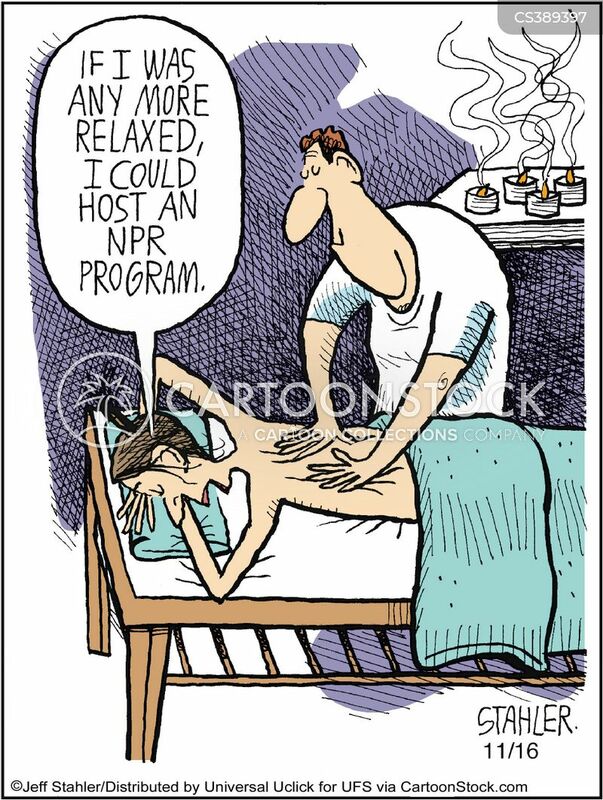 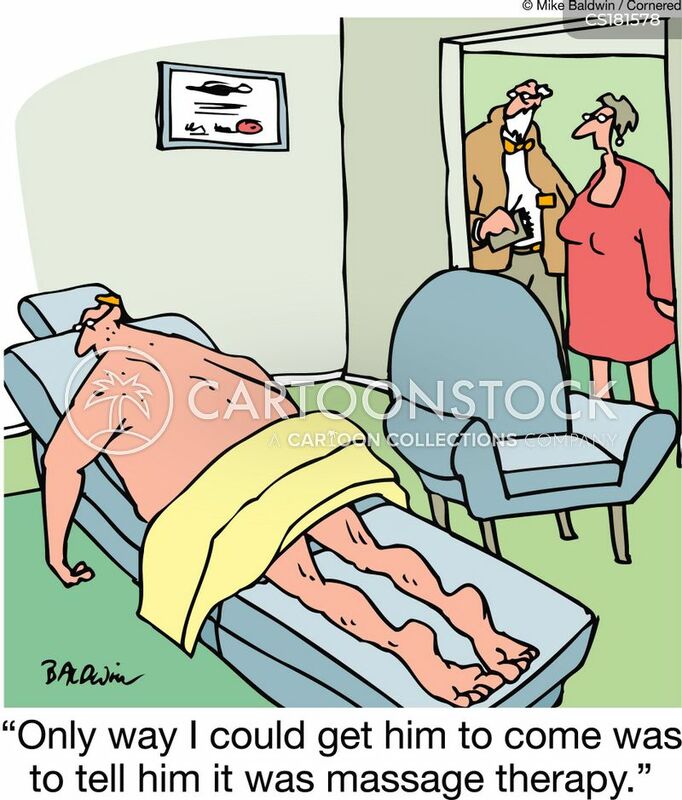 "It was the most relaxing massage I've ever had." 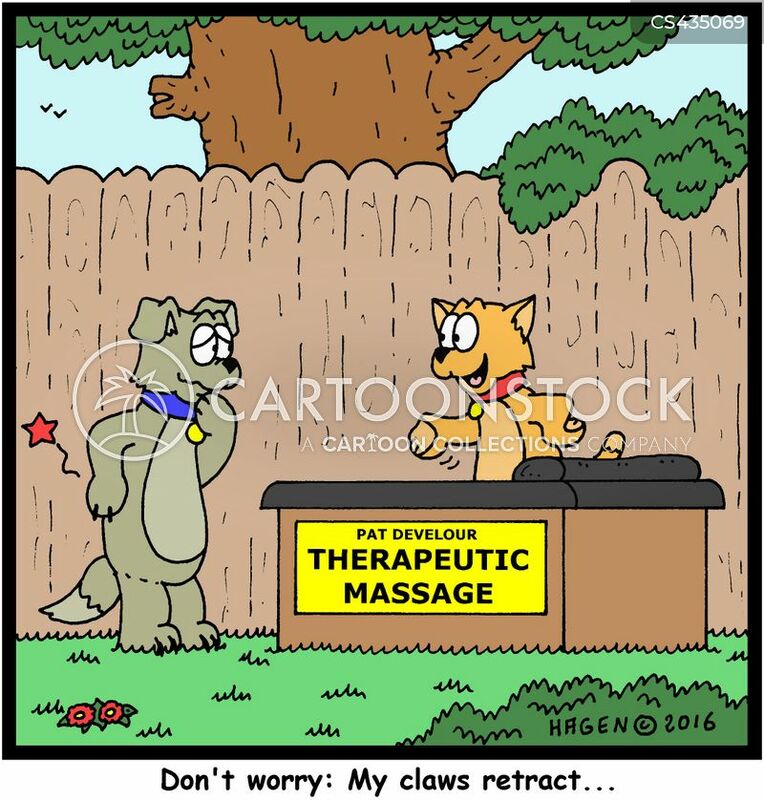 "Don't worry: My claws retract..."